Directed by Robert Schober, the clip for the second tune previewed from the package features drummer Brann Dailor on lead vocals. "When I first heard that riff, I wasn't 100 percent on it," Dailor tells Rolling Stone about the catchy song. "I felt like it was too easy to like or something – which is stupid, but I want to avoid 'easy.' I was wrong about that one." 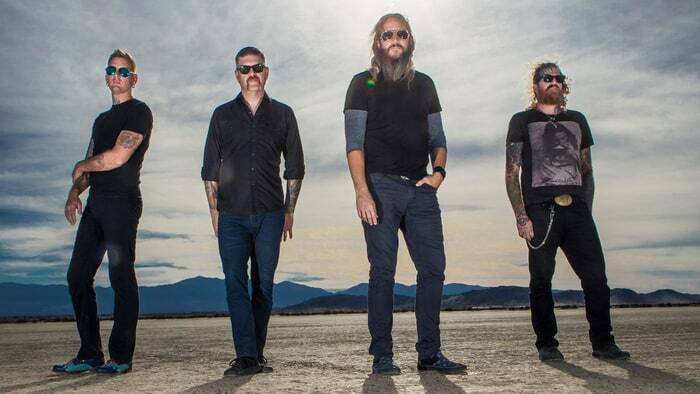 Due March 31, Mastodon recorded “Emperor Of Sand” with producer Brendan O’Brien at the Quarry in Kennesaw, Georgia last year. 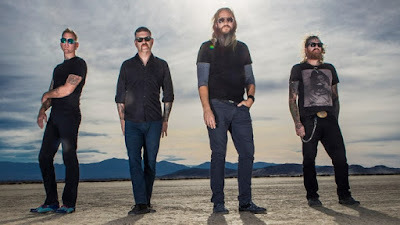 The band will launch the record with a spring tour of North America; the 6-week run with Eagles Of Death Metal and Russian Circles will begin in Missoula, MT on April 14.